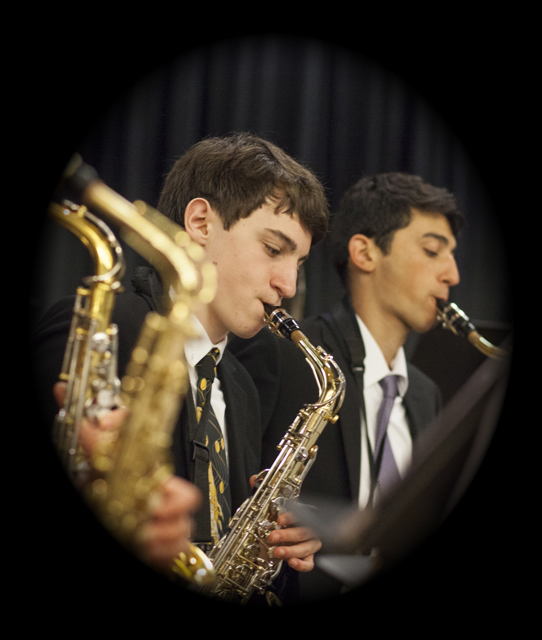 The mission of the Western Connecticut Youth Orchestra is to educate and inspire young musicians through the study and performance of classical and contemporary musical works, participation in enrichment activities, and engagement with the community. Our program provides an opportunity to develop artistry and technique, as well as a profound understanding and appreciation of instrumental music. Our members are challenged not only to perform at the highest level, but also to build character, creativity and self-esteem, with music as their guide.